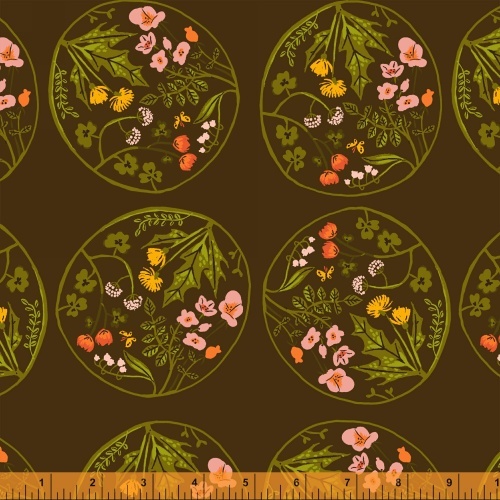 Tiger Lily by Heather Ross is her third collection with Windham Fabrics. With Heather's sweet and recognizable illustration style, this collection draws from memories of a childhood spent in Vermont. Full of frolics in the woods, cats and occasional ballet dancing. 23 SKUs cotton. 5 skus Cotton Lawn. PLEASE NOTE: Cotton Lawn is 53"x54" inches wide. On sale April 2015. Delivery to stores August 2015.